Should I Choose Invisalign Treatment or Braces? Standard metal braces or Invisalign treatment, which one is the best option for you? 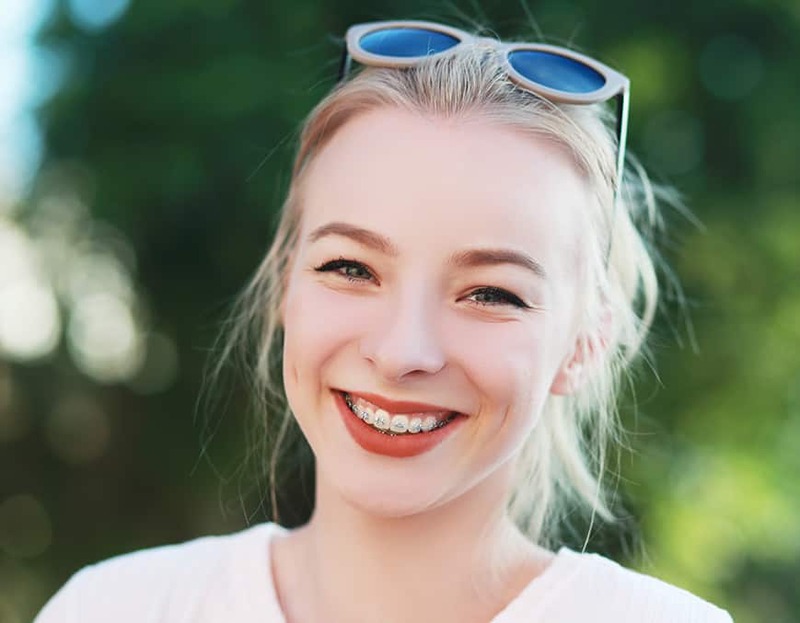 While some cases may come down to a personal preference, for other orthodontic patients, the doctor may recommend one over the other. The first thing I always like to tell my patients is that today’s metal braces are probably not like the ones they are imagining. The braces I use in my practice are much lower profile and more comfortable than ever before.  But Invisalign is a treatment option that has been growing in popularity. Patients love it because it utilizes a series of clear, removable aligners to gently guide teeth to their ideal locations. The aligners are virtually invisible, meaning others may not ever know you’re undergoing orthodontic treatment. But which treatment might be right for you? Let’s look at the pros and cons of each. They are lower profile making them more esthetically pleasing and more comfortable than ever before. Braces come in metal or a clear alternative for those that prefer not show their braces. They are very strong but yet comfortable and easy to keep clean due to their low profile. They are reliable – because of their strength, they can move teeth efficiently and effectively and may be a better option for complex cases. They are the most cost effective solution on the market. The braces are placed by the orthodontist, and then only require monthly follow-up visits throughout treatment. While you’ll need to brush and floss regularly, you won’t have any additional cleaning steps. While they are lower profile, they will still be visible. The braces may take your mouth a bit to getting used to, and can sometimes cause irritation in the first few days of wear. While they are strong, you will need to make adjustments to your diet throughout treatment to avoid breaking the brackets or wires. You’ll need to pay extra attention to your oral hygiene to clean around brackets and under wires. The aligners are invisible so you can straighten your teeth discretely. The aligners are removable so you don’t have to change your diet. Invisalign aligners are made from a smooth plastic so they’ll be comfortable and won’t cause irritation. 3D treatment planning can show you what your smile will look like throughout treatment and can help your orthodontist plan your perfect smile at the end of treatment. Because Invisalign is removable, patients can lose the aligners or forget to wear them. To be effective, they must be worn a minimum of 22 hours a day. You cannot eat or drink anything with the aligners in – doing so could damage the aligner and negatively affect treatment. Invisalign can sometimes be more expensive than conventional braces. The aligners need to be cleaned regularly to avoid plaque build-up. The patient is responsible for moving to a new series of aligners every two weeks. If a restoration such as a crown or bridge is to be done during treatment, new sets of aligners need to be made. 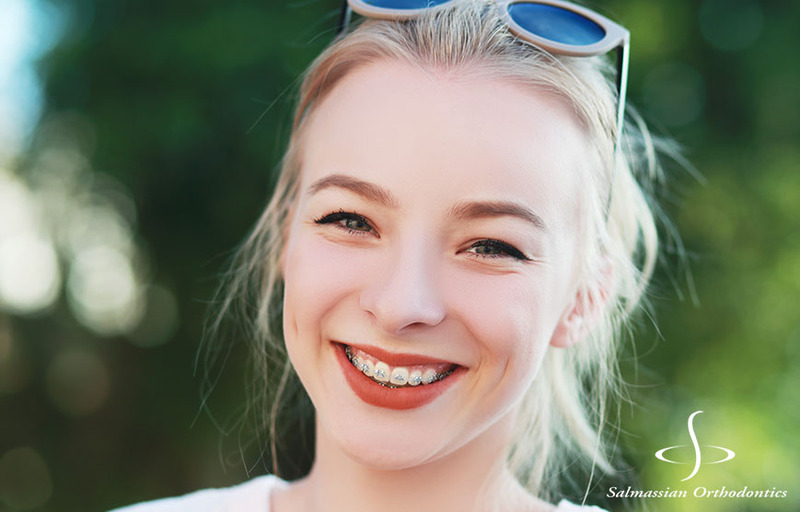 Invisalign and traditional braces are both great options for orthodontic patients but when it comes down to making the right decision, it’s important to not only weigh these pros and cons, but to take into consideration the expertise and recommendation of your orthodontist. 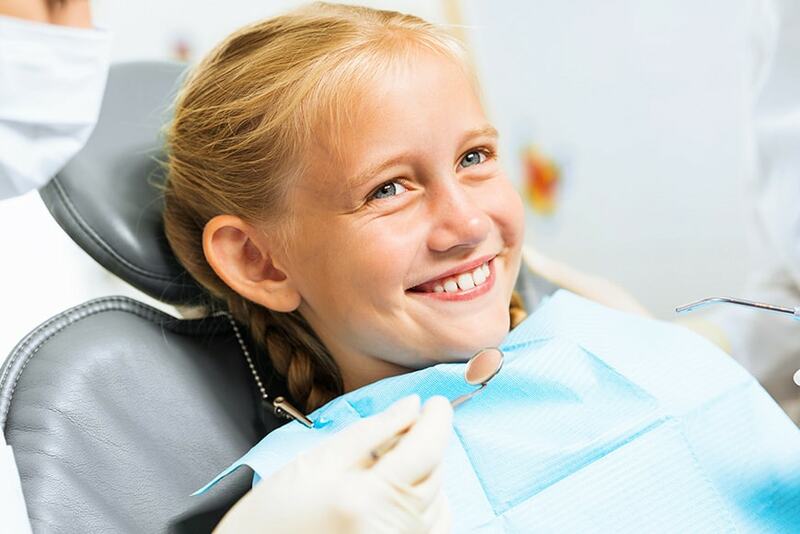 We treat cases every day, and have seen how each option can effectively treat different types of bad bites.